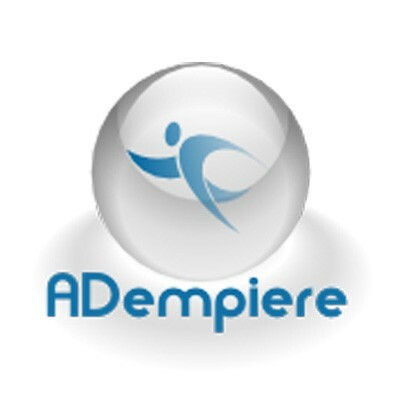 Adempiere is an open source ERP solutions for enterprises of all sizes, with benefits of lower costs, global collaboration & stable platform. Get professional open source ERP support & maintenance services. We bring together some highly trained experienced names for delivery world class services in Adempiere support & consultancy. Choose Adempiere professionals & experts to get services in every phase of enterprise application architecture design, development, customization, deployment, maintenance, support and training. 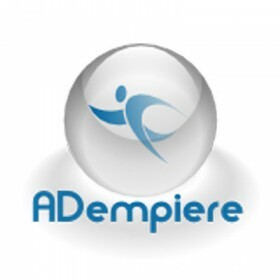 Adempiere is an Enterprise Resource Planning or ERP software released under an open source software license ; developed with Java EE technology, specifically utilizing the JBoss application server. Adempiere inherited the Data Dictionary from the Compiere project. This architecture extends the Data Dictionary concept into the application, thus the application's entities, their validation rules and screen layout can be controlled from within the application itself.